Kratom has different types and strains and provides different sets of benefits. Finding the best kratom for pain is challenging but worth it. Borneo Green Vein Kratom – Can This Be the Best Strain for You? 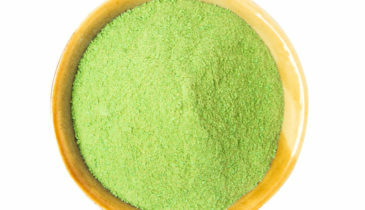 Borneo Green Vein Kratom has some of the best qualities that kratom users look for. Read the article to see if this is the best strain for you. 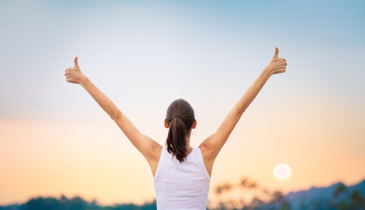 Are you looking for kratom strains to kick-start your day? White vein kratom is your best bet. Click on the article and know more about this popular strain. 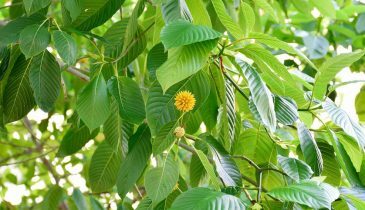 The Sumatra Kratom is another different variety of Indonesian kratom strain that produces unique effects. 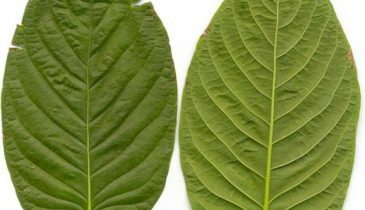 Learn what makes this kratom strain unique. 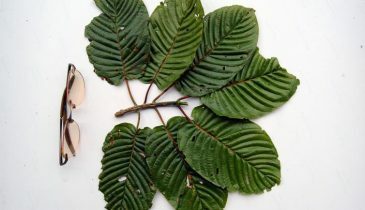 Want to know more about the Kratom horn strains and what they can do? 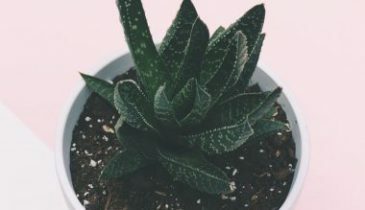 Learn more about those strains and their benefits right here. 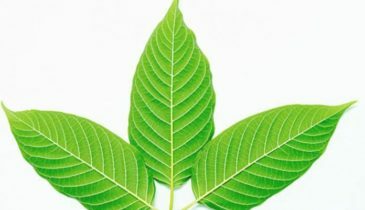 What Are the Features of the Best Kratom for Anxiety? 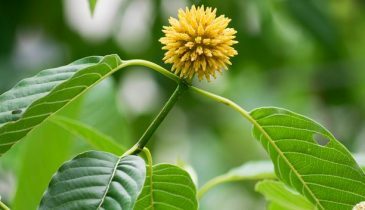 Kratom is starting to gain popularity because of its efficacy against anxiety. 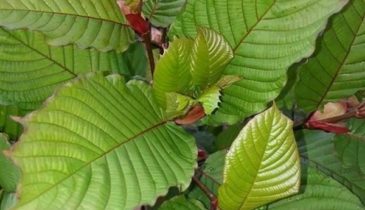 Learn more about it, and discover the best kratom for anxiety.